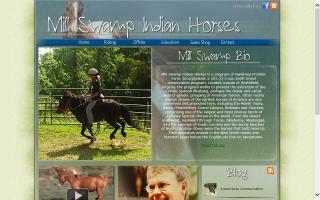 South America Horse Directory - O Horse! 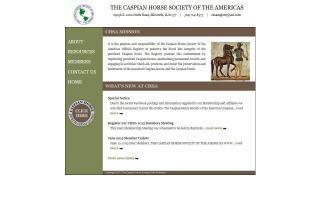 El sitio mas importante de America Latina y España de venta y compra de caballos, servicios ecuestres, y notas hipicas. 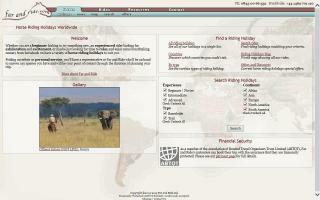 A specialist in offering unrivalled historic, fun-based Western vacations. Outlaw Trails designs and executes alternative travel and corporate team building experiences, giving you an Old West adventure. 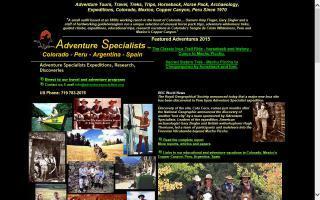 A small Colorado ranch-based group of educated adventurers specializing in adventure treks, horses, pack trips and archaeology expeditions in Peru, Colorado, Copper Canyon and Machu Picchu since 1970. 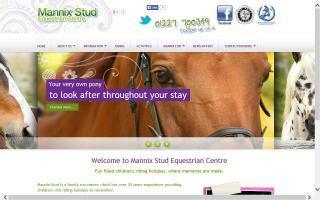 Standard and custom made handcrafted boots and saddles, helmets, mallets, and other polo equipment. We ship worldwide.